Patterned after the Noncommissioned Officer sword of 1875, the USMC NCO Silver Sword is a must-have for any USMC collector. Made of mirror polished 440 stainless steel, it has the classic USMC design embossed on the front. 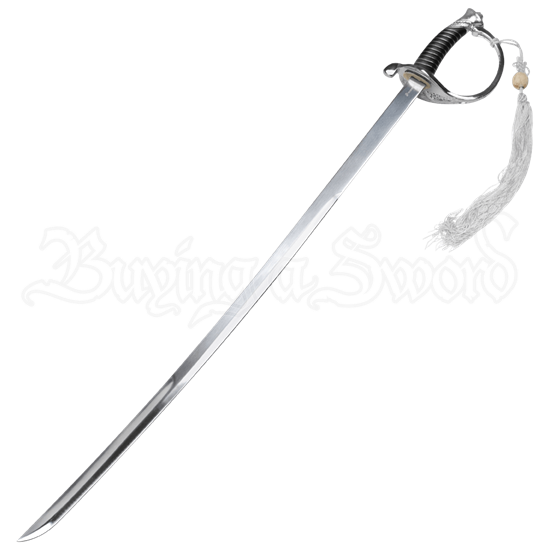 The ABS and metal handle is intricately detailed and comes in silver. 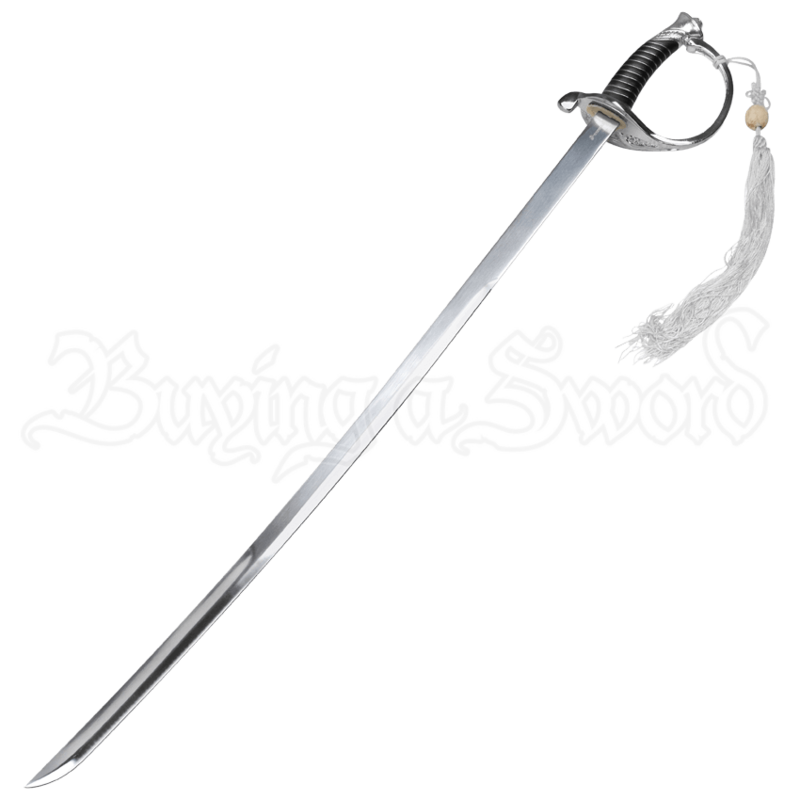 It comes with a wonderfully crafted scabbard with silver ends. The USMC NCO Silver Sword is the perfect gift for any history or military collector and is sure to be a standout in any collection.